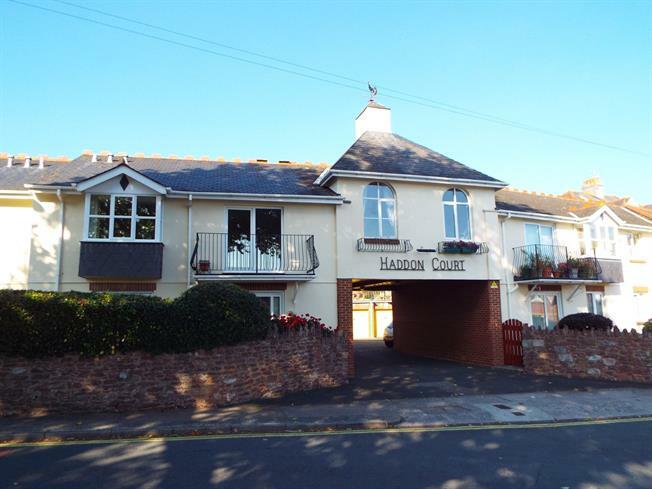 3 Bedroom Flat For Sale in Paignton for Offers in excess of £180,000. FEATURED IN THE BIG OPEN HOUSE. A three bedroom first floor flat located on a level approach to both the town centre and sea front. The property will make an ideal retirement or second home. Viewing is recommended. There is a spacious lounge with balcony, well appointed kitchen/diner, two double bedrooms and a single one, main bathroom. 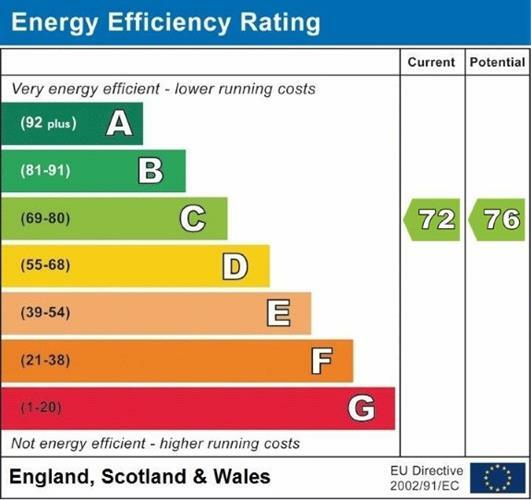 There is the added comfort of double glazing and gas central heating. Parking is provided by means of a single garage with power and lighting plus there are visitor spaces. Double glazed entrance door. Locked post boxes outside. Stairs to first floor. A lovely large room with patio doors leading to a balcony, over looking the front. Living flame coal effect gas fire set in stone fire place. TV point. Radiator. Couple of step and arch up to kitchen/diner. Over looking the front, with space for pot plants table and chair. A fitted kitchen with a range of white base and wall units with roll edge work surfaces inset sink and drainer unit. Spaces for appliances, arched window framed double glazing to both sides of the room, given lots of light. Coloured bathroom suite with bath, pedestal wash hand basin and dual flush low level WC. Extractor fan. Double glazed window to the front, radiator. Double glazed window to the rear, radiator. Metal up and over door. Power and lighting. There are communal gardens and a sun terrace.